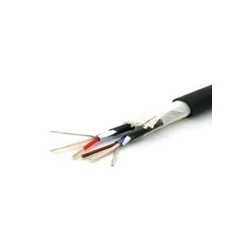 A practical, 100% foil shielded multichannel audio snake cable for general purpose studio applications. 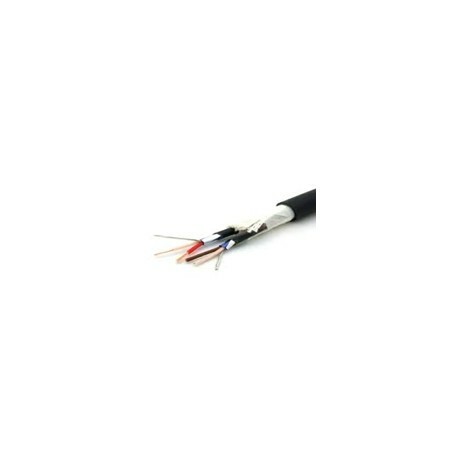 Each individually isolated channel consists of 2 twisted conductors under an easy-to-strip PVC jacket extruded over a foil shield and drain wire. A practical, 100% foil shielded multichannel audio snake cable for general purpose studio applications. 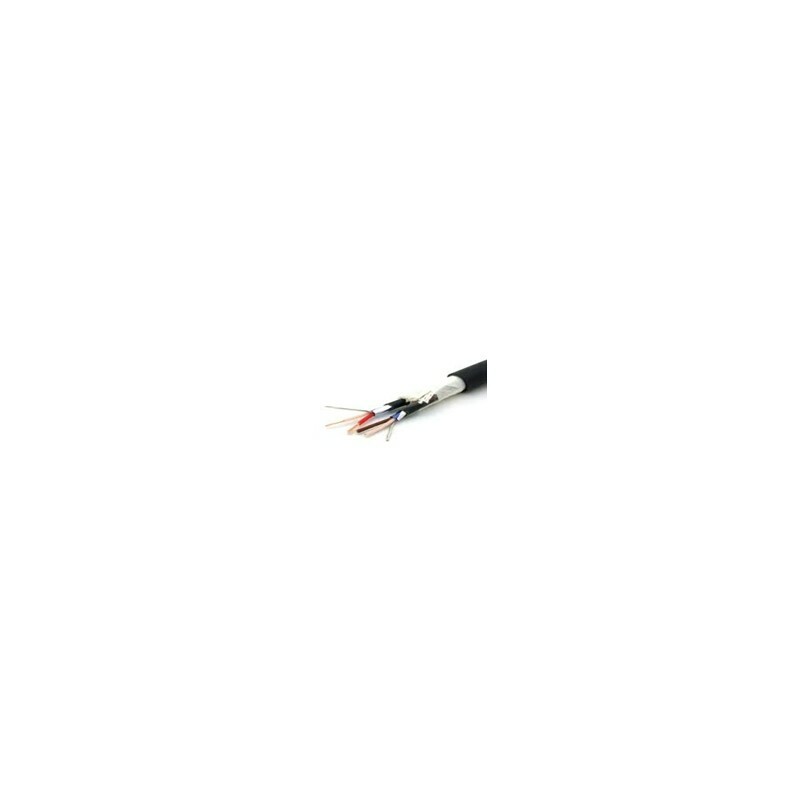 Each individually isolated channel consists of 2 twisted conductors under an easy-to-strip PVC jacket extruded over a foil shield and drain wire. The color striped PVC channel jacket alleviates the need to use costly shrink tubing. Surprisingly flexible, this multichannel cable is perfect for control room layout and interfacing between equipment racks, audio patchbays, mixers and tape decks.